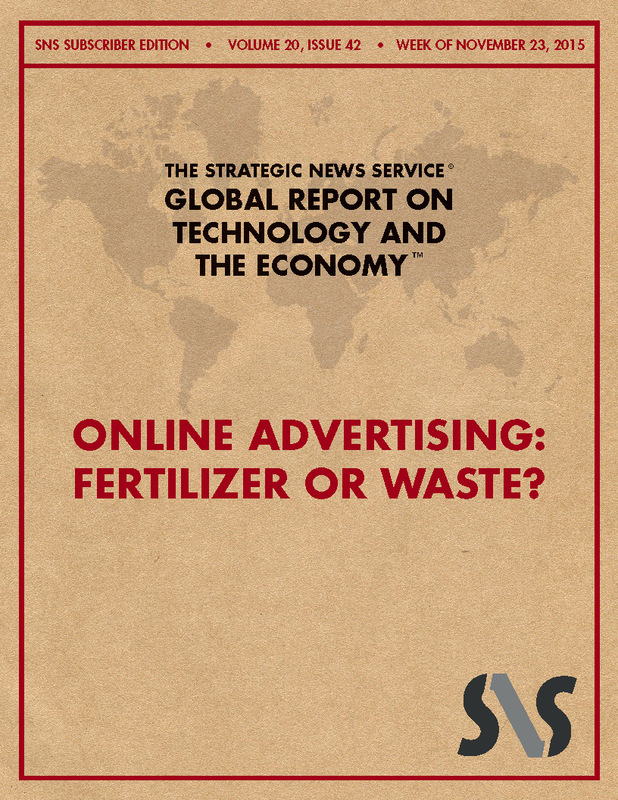 Feature: Online Advertising: Fertilizer Or Waste? 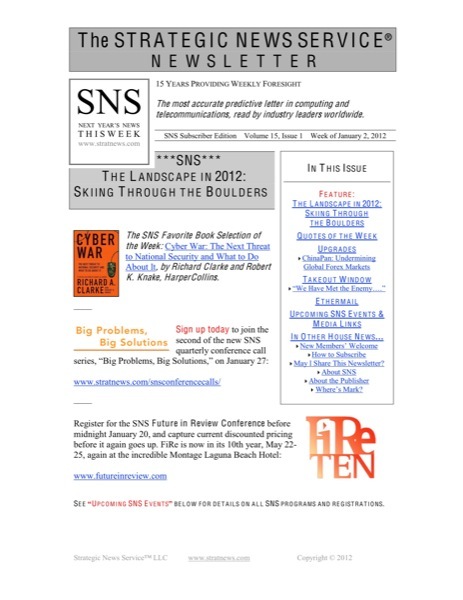 Virtual Real Estate: Whose Screen Is It, Anyway? 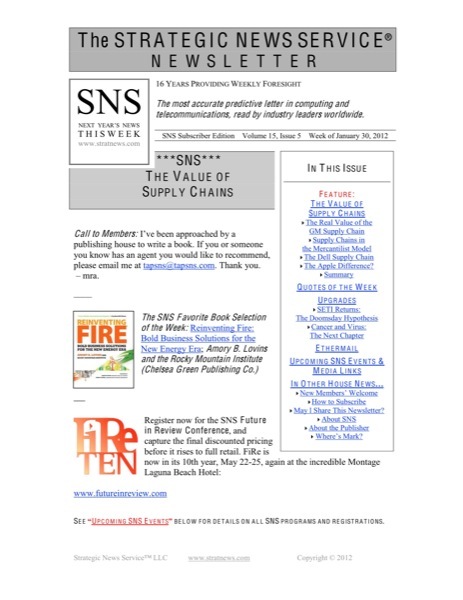 China Purchasing Manufacturer’s Index: Another Mis-Statement? I once had an Aha! moment when sitting in a seaside classroom at the Hopkins Marine Station in Monterey, California. In a world we had been taught was driven by grim competition and survival of the fittest, why would so many of the ocean’s smallest creatures have evolved systems in which even 1% of their young not being eaten by others was considered a major success? It seemed like such a huge waste: oysters cast sperm and eggs out into open waters with a tiny success rate in mating, nauplii larvae are eaten by the ton by predators before they can mature, and so on. The math seemed radically different than on land. And then it occurred to me: was this waste (something nature doesn’t tolerate), or was it a successful ecosystem? Perhaps the sea was a garden, as well as a site for struggle. Perhaps there were indirect, as well as direct, benefits to be considered. Last week, the technology world waited with breath held while Jack Dorsey took Square through its IPO paces, in what must have been a frightening process – but which the press has hailed for its overall success.